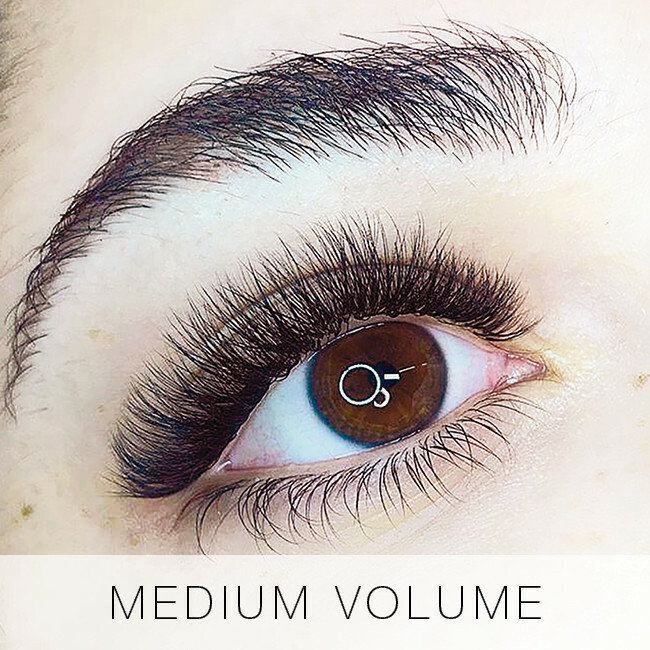 Lady Lash Newtown is proud to be the home of Brow Game, one of Sydney’s premier destinations for semi-permanent cosmetic tattoo. 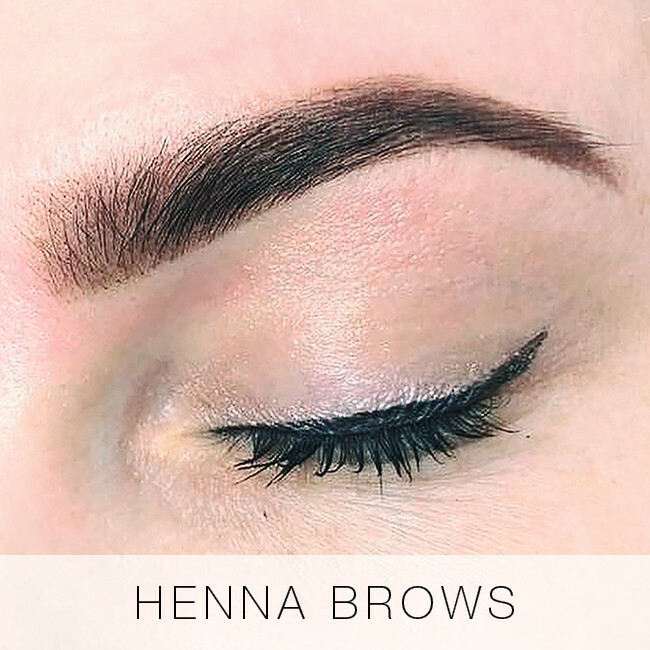 Brow Game’s artists hold both Australian and international qualifications, and have created defined, beautiful brows for hundreds of clients over the past five years. 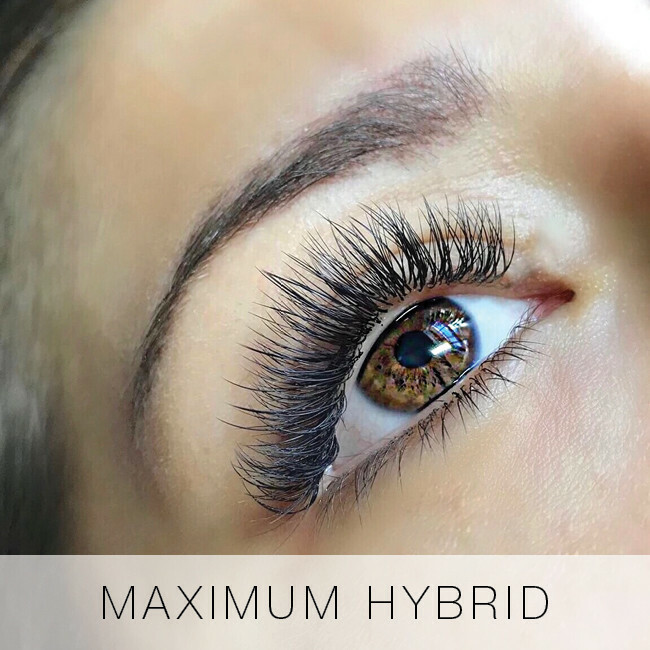 Monika and Charlotte, the leading artists at Brow Game, are experts in both microblade and powderfill cosmetic tattoo. 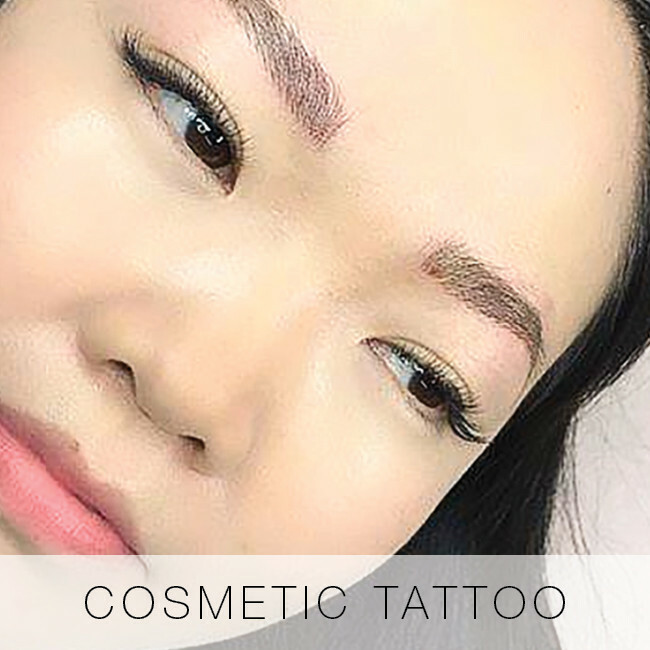 Cosmetic tattoo involves depositing pigment into the skin, using a small pen-style machine which rapidly inserts small quantities of custom-blended pigment in the brow area. 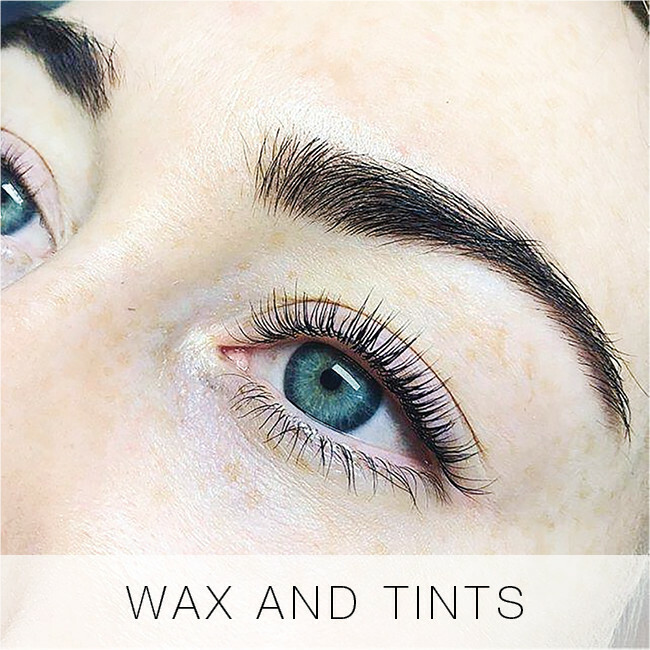 Microblading involves a manual/hand tool which creates super-fine strokes in the skin in a hair-like pattern. 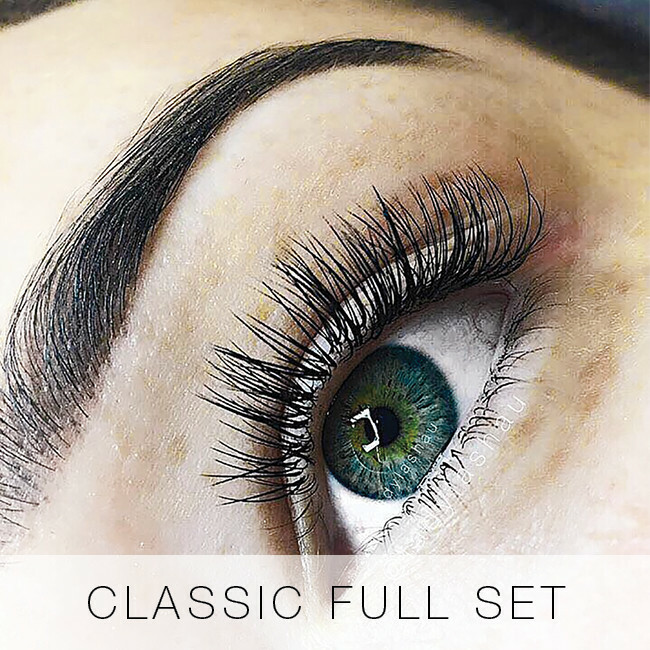 Our leading artist Monika has seven years experience as a cosmetic tattooist and microblade artist, with her local and international training meaning she is usually booked out weeks in advance. 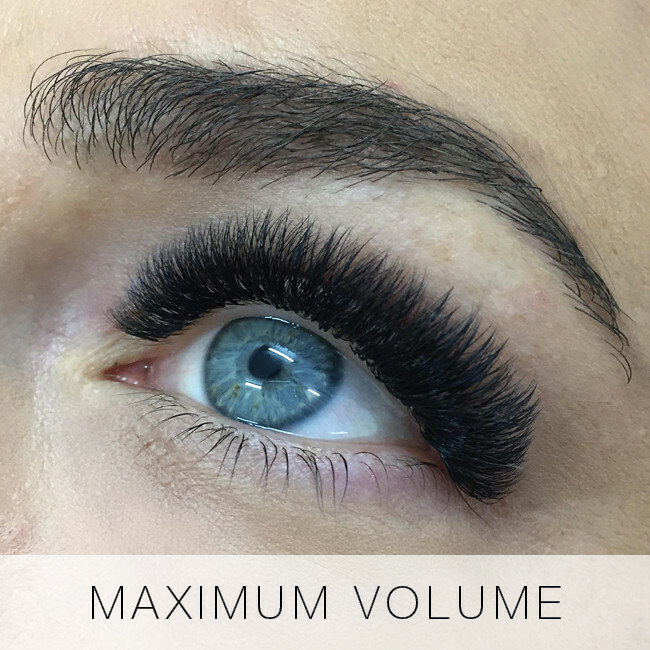 Monika started her permanent makeup career in 2011, after completing training at the prestigious Annette Power Permanent Makeup College in Harley Street, London. 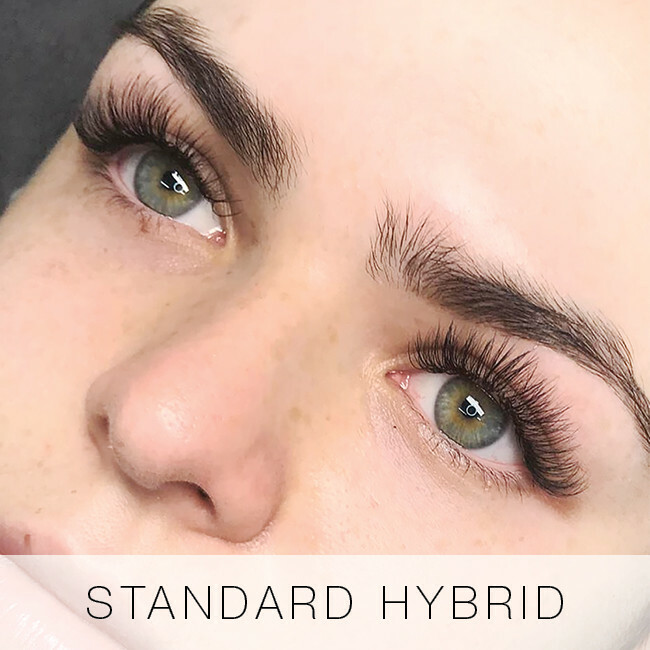 Over the past three years, she has further refined her talent for microblading and brow shading by gaining additional certification in European techniques such as Deluxe Brows and the rigorous Phibrows® program. Monika is one of just a handful of Sydney-based Phibrows® registered artists (licence # DZMVAUS0342). Monika is currently available Wednesday to Saturdays for consultation and treatments, though we would recommend to book in advance. Evenings and weekends are her most popular times, with a few weeks notice strongly advised. 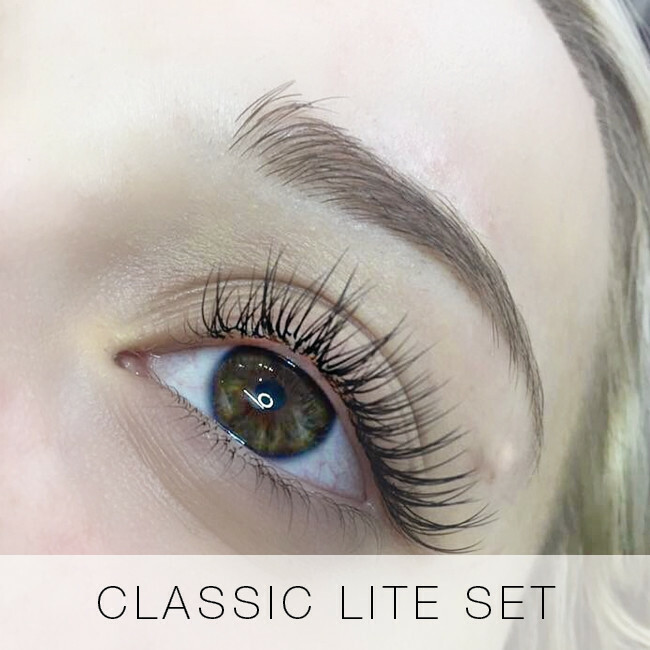 Charlotte has been working in the industry for ten years, with five years as a cosmetic tattooist at Lady Lash (our affiliate company) and director of Brow Game. 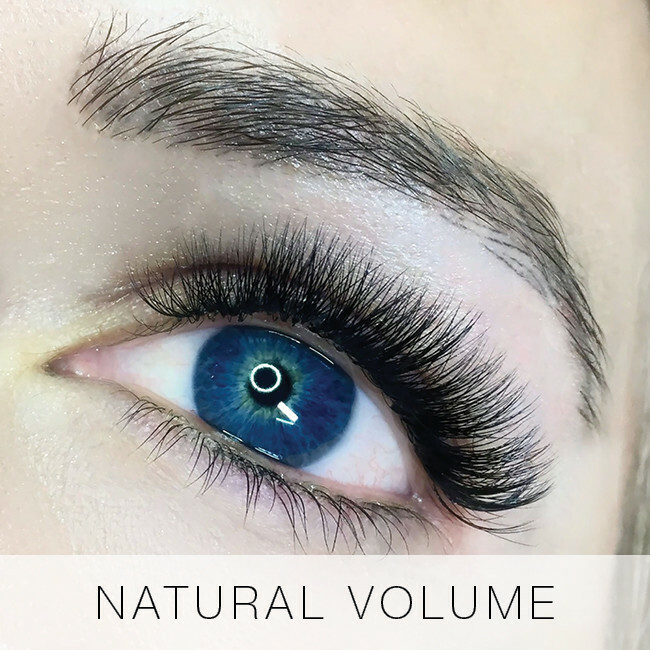 She completed her cosmetic tattooing/microblading certification under the solo tuition of cosmetic tattoo pioneer Val Glover-Hovan from Cosmetic Tattoo Australia. Additional training with Branko Babic under the Phibrows® brand positions her amongst the top tattooists in Australia. Charlotte is an eyebrow reconstruction expert and registered Phibrows® artist (#BBCC11162352). 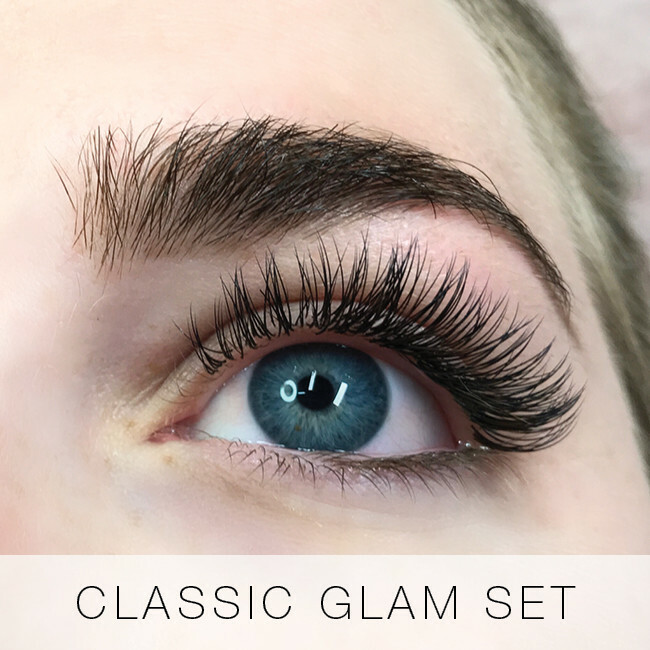 Additionally, she is a current member of the USA Society of Permanent Cosmetics Professionals and seeks to constantly fine-tune her skills and education in the arena of permanent makeup. 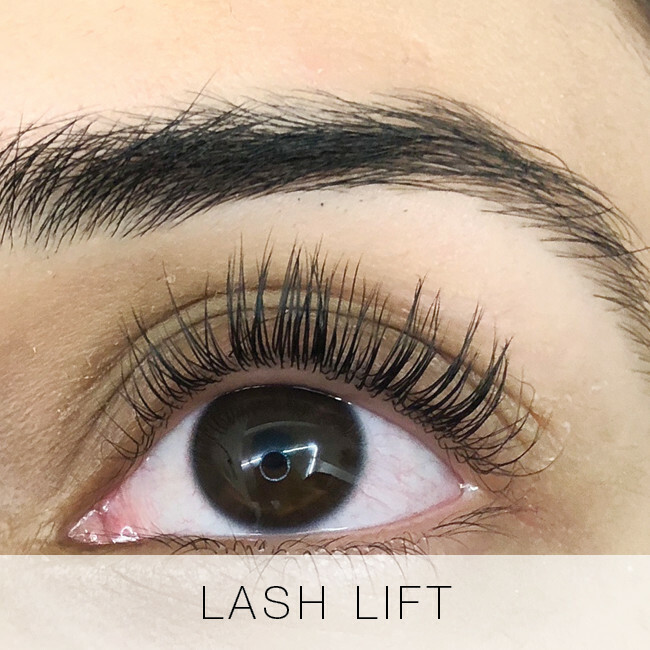 Brow Game will be coming to Lady Lash Gosford in late 2019.